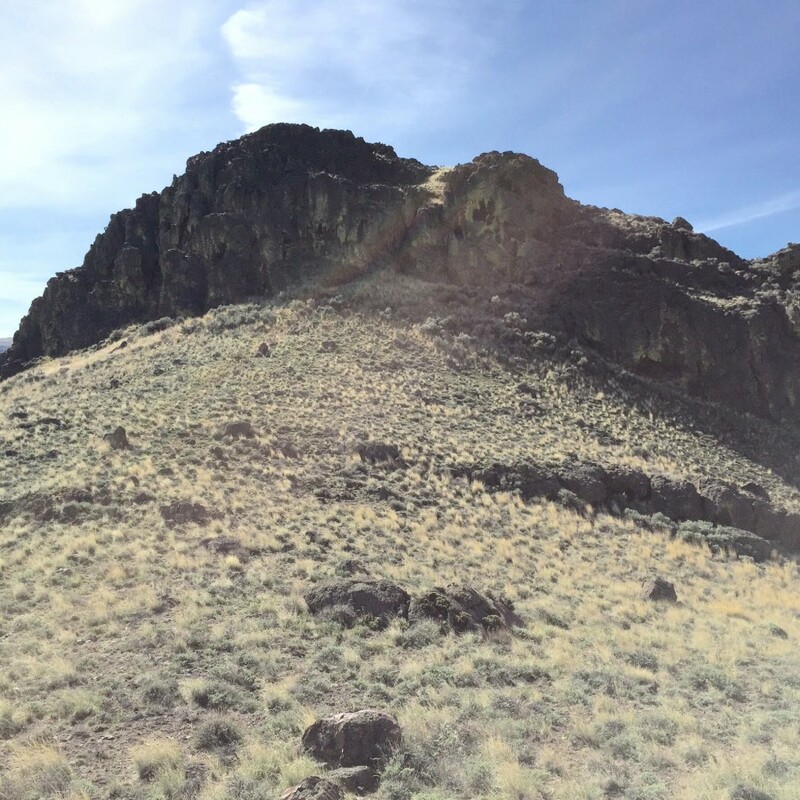 I recently discovered that the access road to three popular peaks in the Owyhee Mountains has been blocked by a private land owner. The three peaks are Buck Mountain, Peak 4620 and Peak 4540. 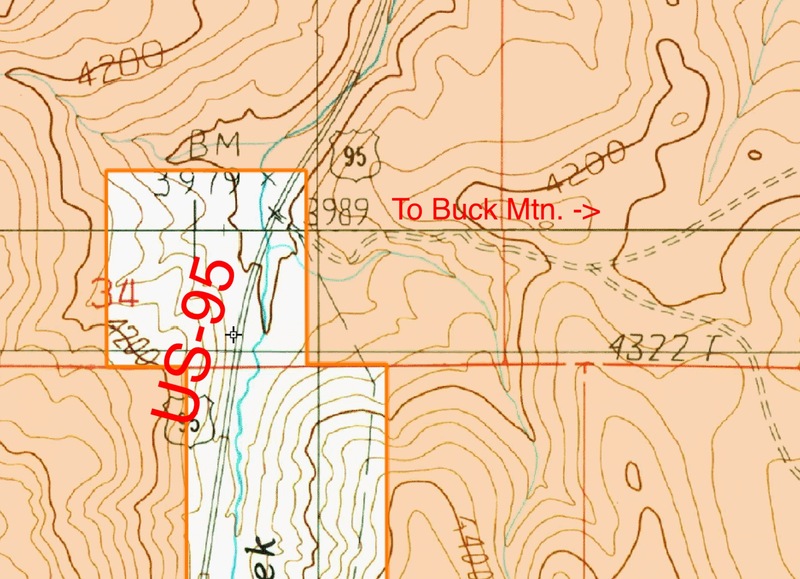 The land owner has evidently used a narrow strip of private land between the US-95 right of way and BLM to prevent access to the public land (see map below). The road does lead to more private land in the Squaw Creek drainage but crosses a significant portion of BLM land before reaching the private land. 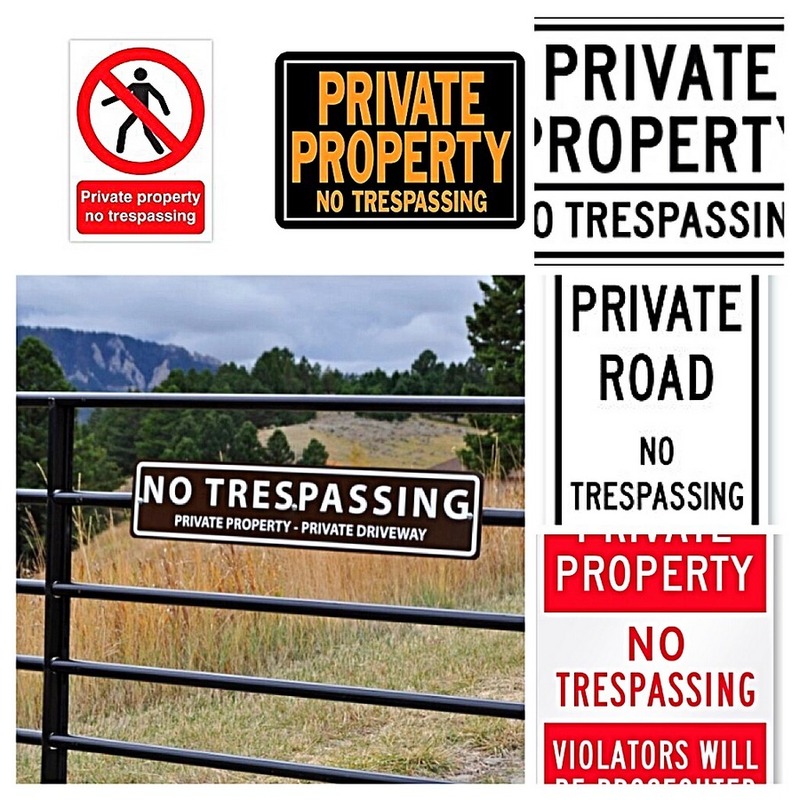 Margo Mandella has written extensively on this website on the issue of trespassing. 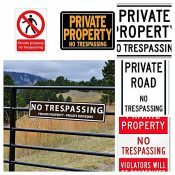 I encourage you to read her article: Trespassing and the Idaho Code. As you can see from this map there is potentially a sliver of private land between the highway right-of-way and the BLM land. The land owner has had an entrance arch on the fence line for many years but never added a sign stating “Private Road” until recently. It is not clear how wide the highway right-of-way is but it could extend clear to the fence. If the highway right of way extends to the BLM land there should be public access to the BLM land from the highway without illegally crossing private land. If so, the sign is completely disingenuous. Nevertheless, given the possible criminal penalties the presence of the sign is a serious impediment to reaching the BLM land. This shot taken from US-95 shows the arch and the Private Road sign. The land beyond the gate is BLM land. 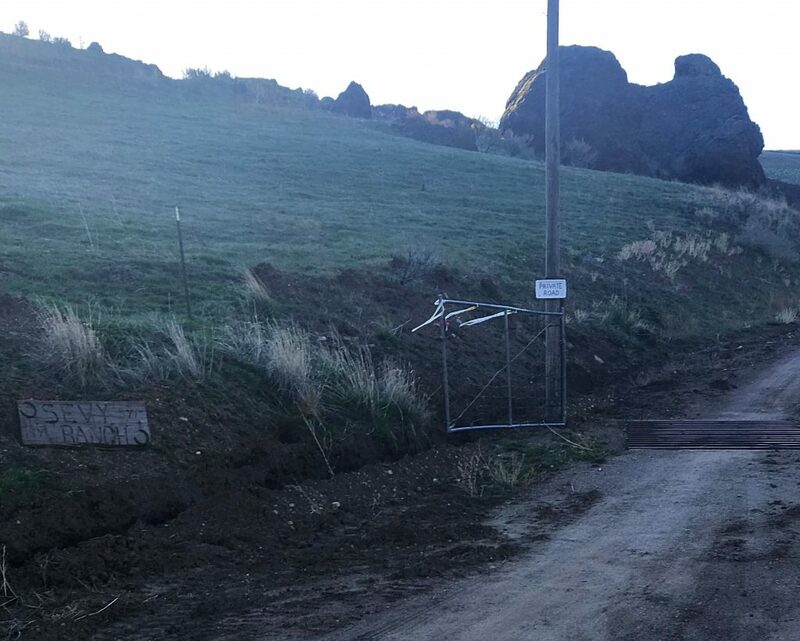 Since the access road is now posted as a “PRIVATE ROAD” check with the BLM and/or the Idaho Department of Transportation before using the access road. BLM +1 (208) 384-3300. IDOT +1 (208) 334-8000. Unfortunately, access to public land issues are going to increase. The 2019 Idaho legislature refused to adopt measures that would prevent private land owners from blocking legal access to public lands.